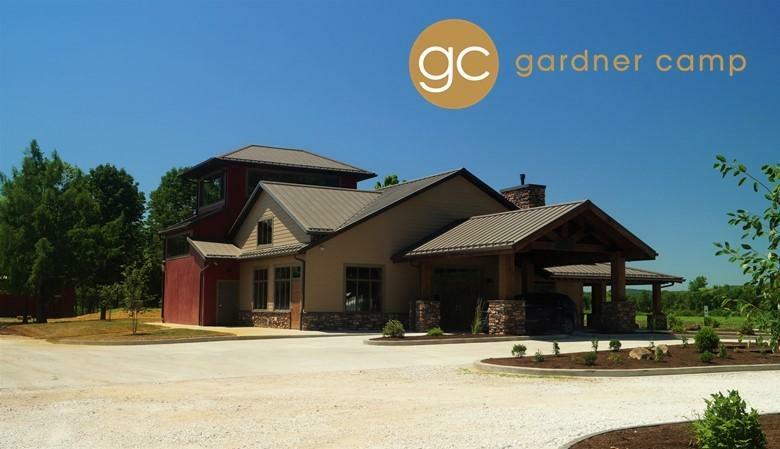 Completed in 2016, Gardner Hall is a beautiful meeting hall for area non-profit organizations to utilize. 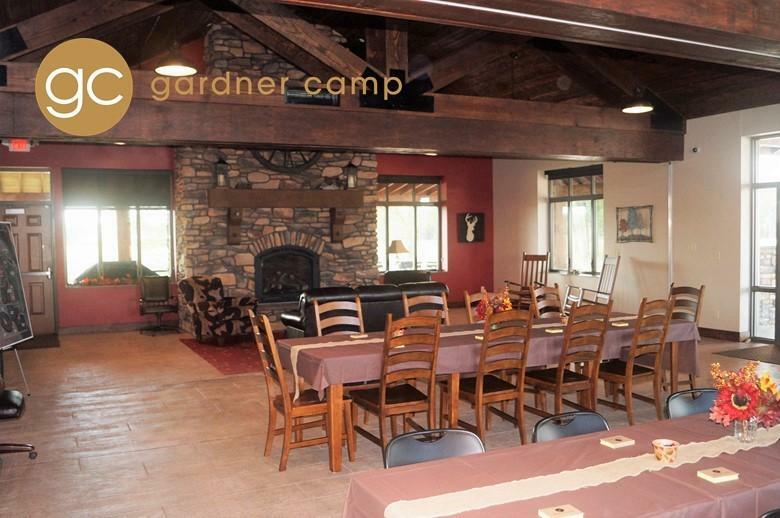 With 4,800 square foot of space, groups of up to 40 can be accommodated for seated activities, while larger groups can gather for assembly-type events. The meeting room can be divided into small group areas, as well. 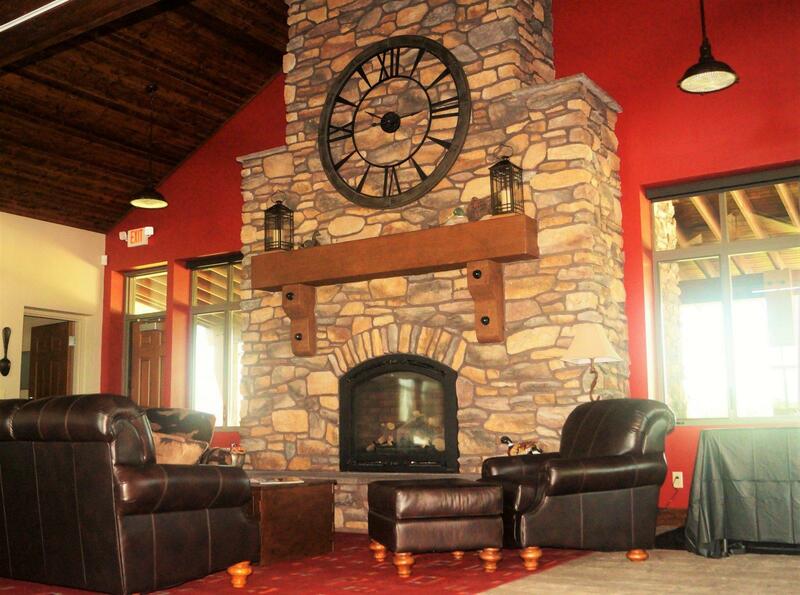 The Hall has beautiful open beam construction and a large stone fireplace. Groups can also connect to Wi-Fi in and around the building. 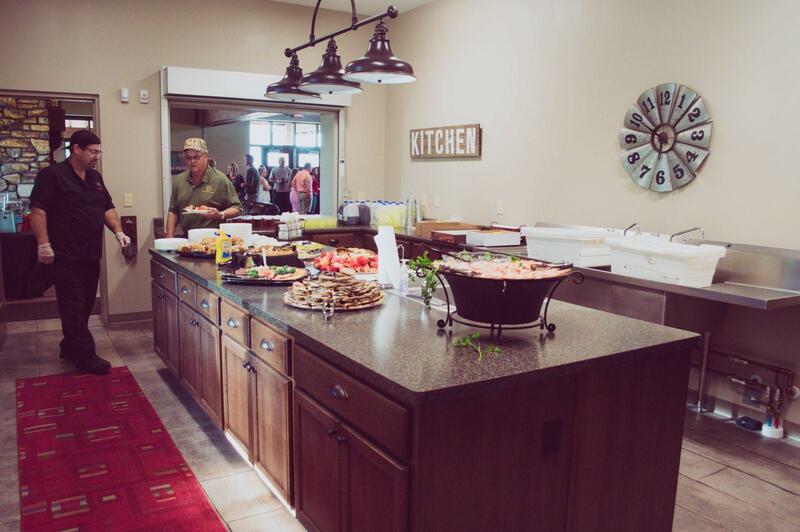 Gardner Hall also features a catering kitchen with serving window and a second floor observation area overlooking one of the lakes on the property. 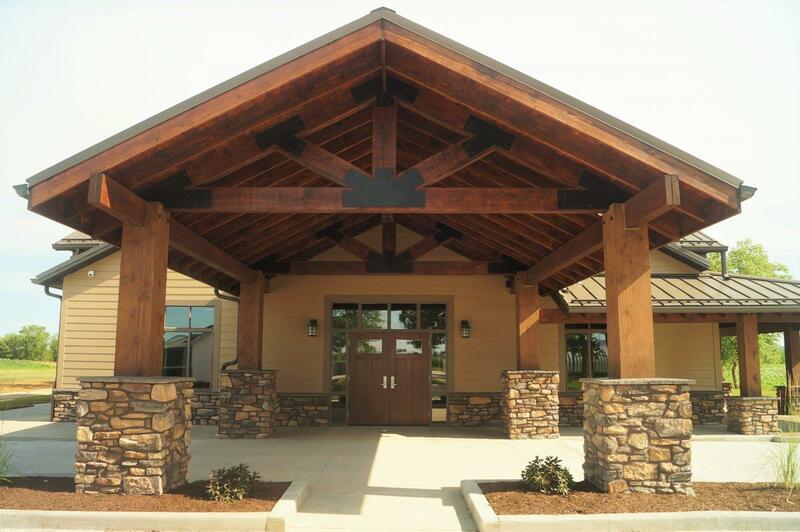 Outside of the building, groups can utilize the covered patio along with an outdoor fireplace and a shaded picnic area. 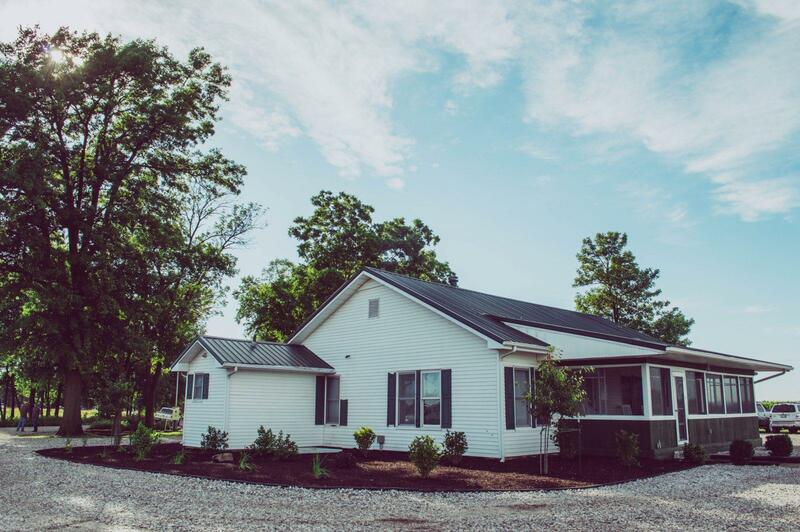 The Club House was renovated after the 1993 flood and renovated again in 2015. 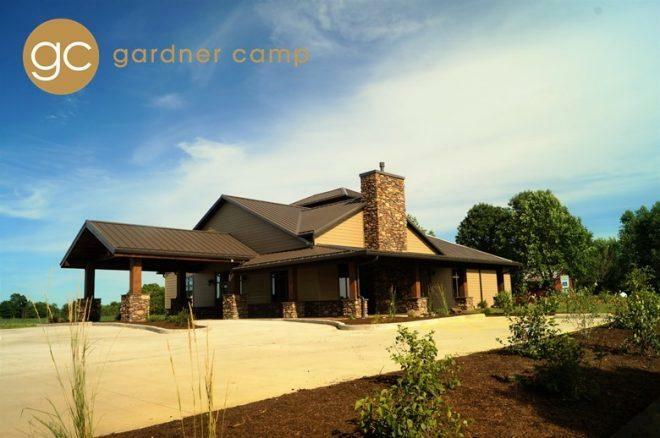 This building houses the Camp administrative office and will be utilized to greet visitors upon arrival at Gardner Camp. A Trap Shooting Range built according to ATA range specifications has been completed featuring a single shot, automatic trap thrower in a partially buried traphouse. The thrower launches targets at random angles. The range has 5 stations set at 16 yards from traphouse with marked yardages to 27 yards. 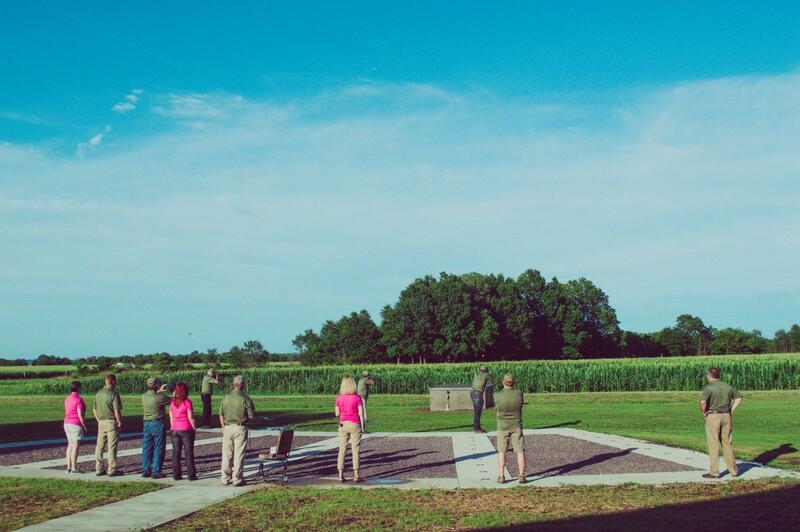 If you have an interest in trap shooting instruction or are currently an NRA shooting instructor or equivalent certification, please contact us at amy@gardnercamp.org as we are still developing our program. A multi-purpose Archery and Air Gun Range is completed. 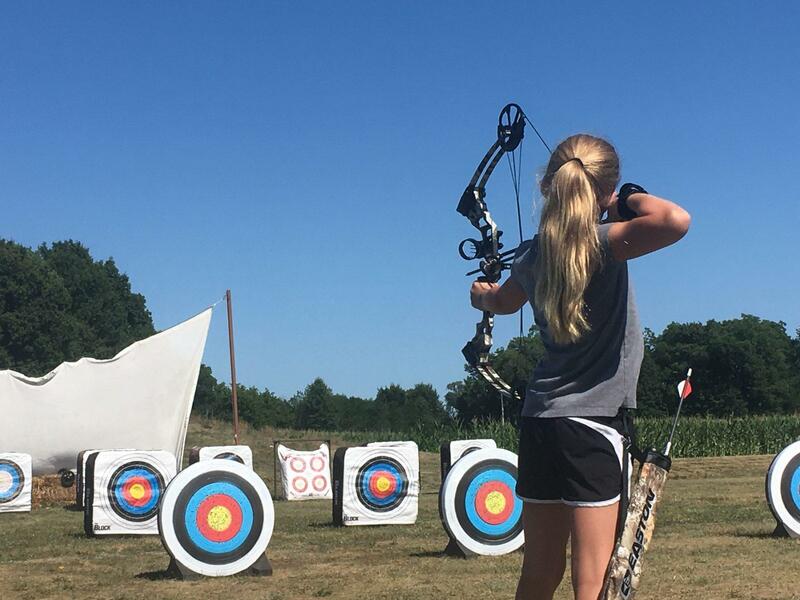 Our archery range features both block targets and 3D targets that can be set to varying distances. We offer universal Genesis compound bows for our beginning courses and Mathews Mission Craze II hunting bows with releases for our more intermediate students. 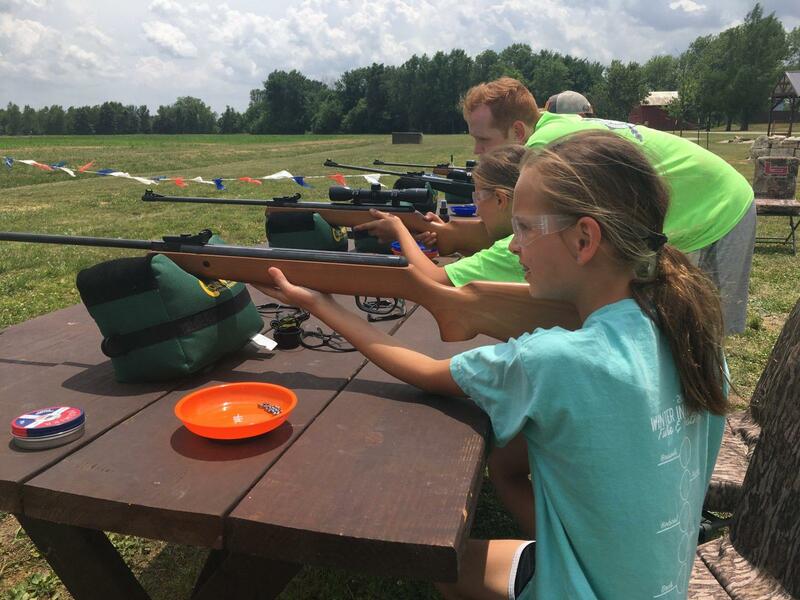 Our range, equipment and USA Archery & NASP-certified instruction is available for non-profit groups in the area. 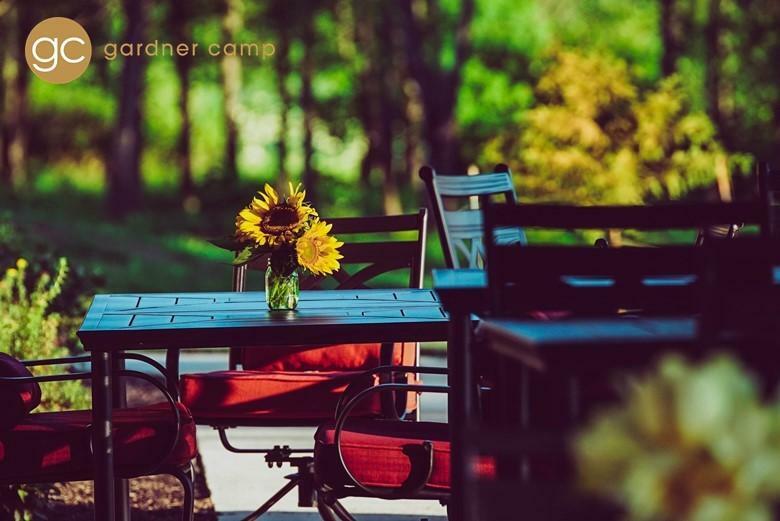 If you have an interest in archery instruction or are currently a USA Archery certified instructor or other equivalent certification, please contact us at amy@gardnercamp.org. Our Red Barn is an original structure on the property. You can still see the high water marks painted on the barn from the Flood of 1993. The habitat at Gardner Camp is managed for waterfowl and deer hunting as well as providing a unique location for environmental education. We have 130 acres of flooded wetlands and approximately 50 acres tillable. There are 8 total wetland management units with approximately 2 miles of levees and 1.15 miles of water canals. 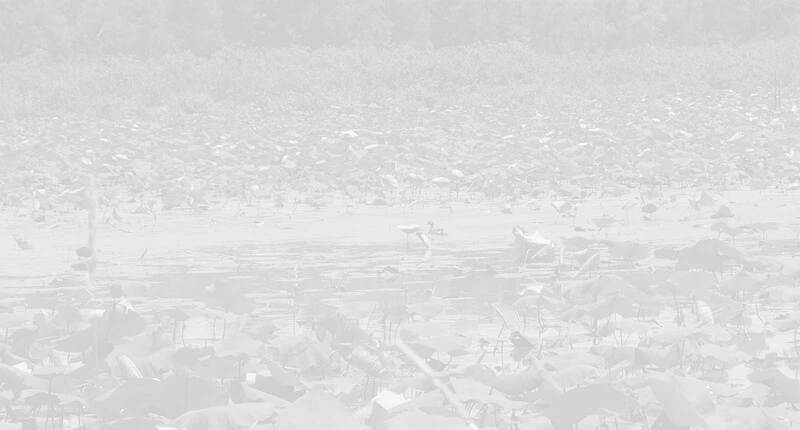 We manage the area with 3 pump stations and 17 water control structures. The mix of wetland habitats contains a lake and 3 large ponds, emergent wetland and bottomland forest/shrub wetland areas and flooded corn fields. We also have a small area of savannah plantings consisting of grass and wildflowers species. Long term we hope to develop an interpretive trail system throughout the north end of the property where visitors can view the different types of habitat. We wish to keep the south end of the Camp undisturbed for wildlife habitat and refuge.